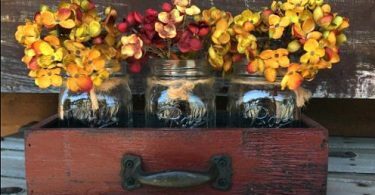 15 DIY Fall Home Decor Ideas To Try – Love These Autumn Inspired Ideas! 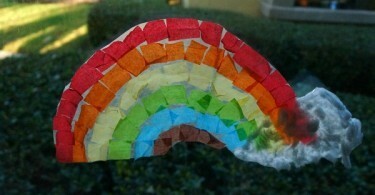 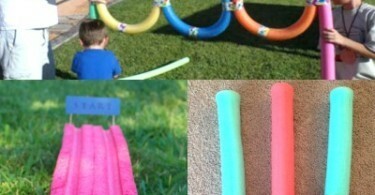 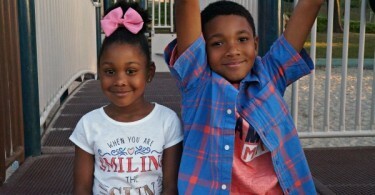 32 Of The Best Pool Noodle Hacks, Crafts, and Games To Try This Summer! 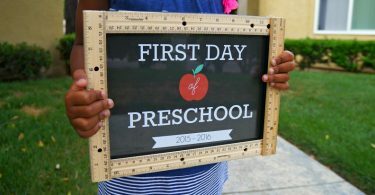 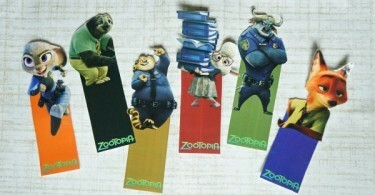 We Love These Free Disney’s Zootopia Printable Bookmarks! 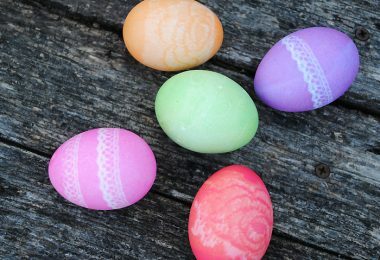 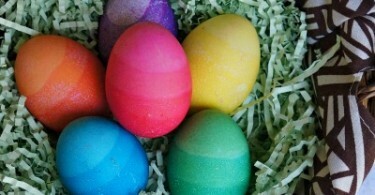 Learn How to Make DIY Dyed Ombre Easter Eggs – These Are So Cool! 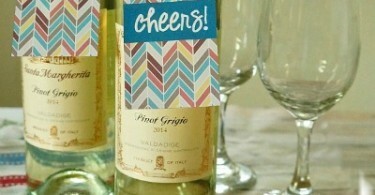 Dress Up Your Wine Bottle: DIY Printable Wine Bottle Gift Tags! 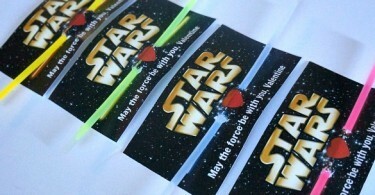 Free Star Wars Printable Valentines: Lightsaber Glow Stick Valentines Cards! 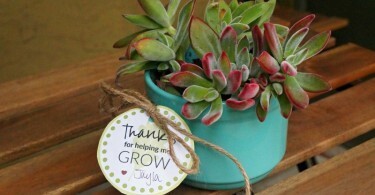 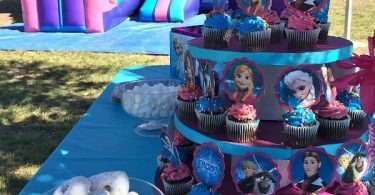 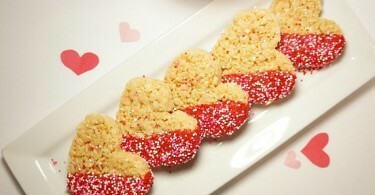 DIY Party Decor: How To Make A DIY Cupcake Stand To Match Any Party Theme!